For over 30 years LCE has completed a vast and diverse range of major projects, ranging from small office fit-outs to large commercial projects to the contract value of $100 Million dollars. 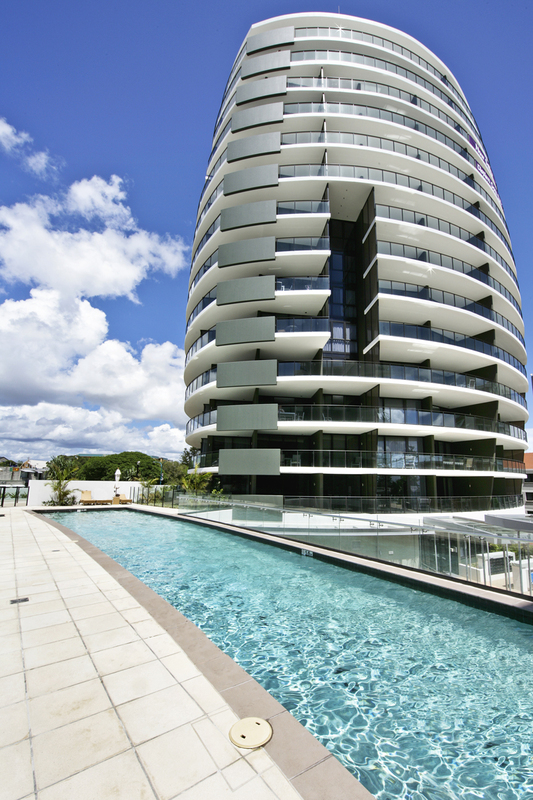 We have completed some marque projects in SE Queensland including the 207m, 69 storey landmark Aurora building. 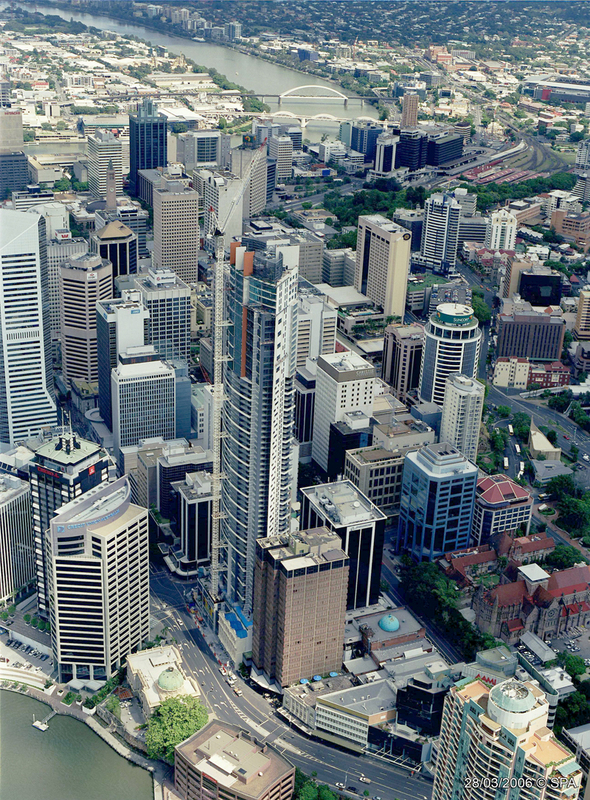 This building is truly a Brisbane landmark, with 470 residential units, six retail outlets, eight levels of car park, Iris scanners and a wireless broadband system it is not only one of Brisbane’s tallest buildings but also one of Brisbane’s smartest. 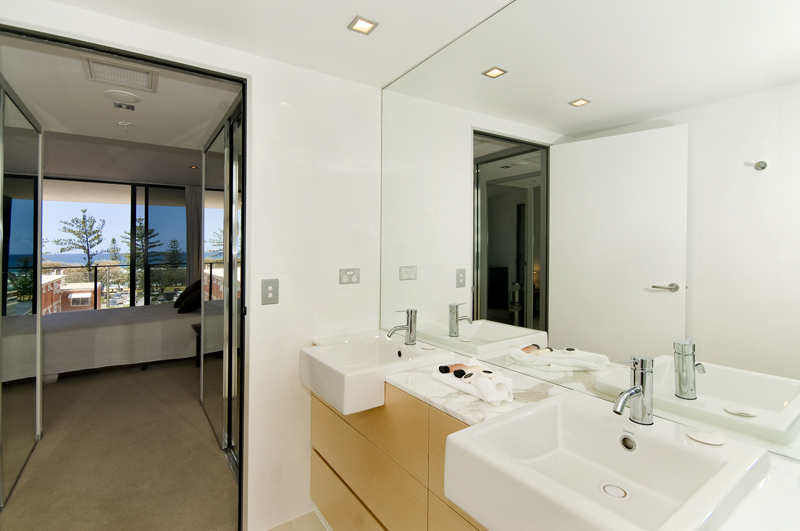 LCE Queensland was responsible for the complete design from concept stage through to final construction. 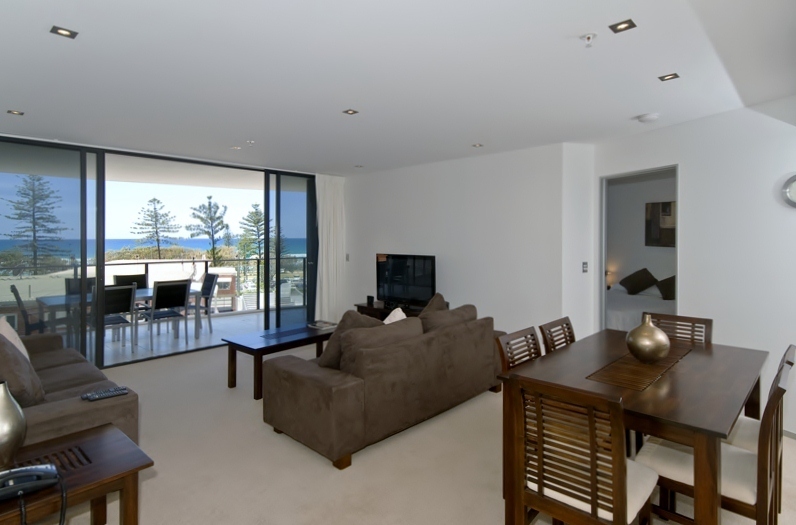 This $9m contract was undertaken with Bovis Lend Lease and completed in 2006. 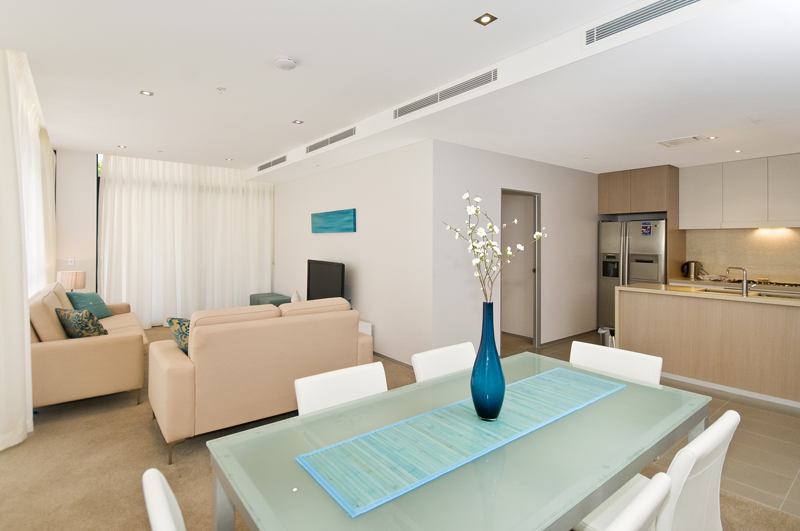 Completed in 2010 this 14 storey luxury holiday apartment building. 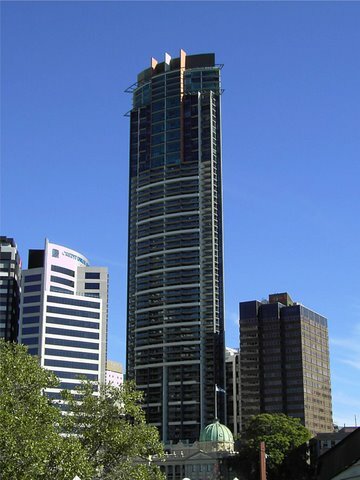 The automation was designed in house by LCE Queensland including a complete Clipsal C-Bus Lighting Control System for the up-most floors. LCE Queensland undertook this project with Australand for a contract value of $2 million.